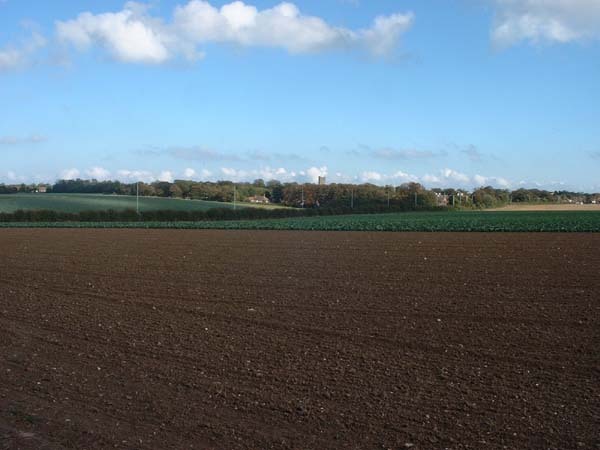 The "hill" rises only slightly above the surrounding countryside. It was described by family historian Alfred Barrett Sackett in 1962 as "a treed oasis in a plain land of bare houses and fields." Sackett's Hill today is home to about a dozen households, a market gardening business, and a waste sorting plant. The remains of the once-proud Sackett's Hill House, a fine Georgian mansion burnt to the ground in 1942 are long-gone, the stone and brick reused in a modern bungalow on the site. 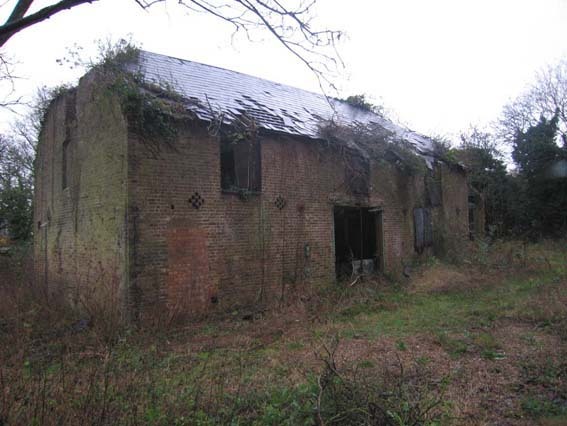 Still there, however, is Sackett's Hill Farmhouse, a grade II listed building dating from about 1680. Although empty for some years and in a dilapidated state, the house is capable of restoration, and is for sale. The earliest Sackett known to have occupied the hill (although there were surely earlier generations of Sacketts there) was John Saket who was described in his will of 1590 as a husbandman of Sackett's Hill. 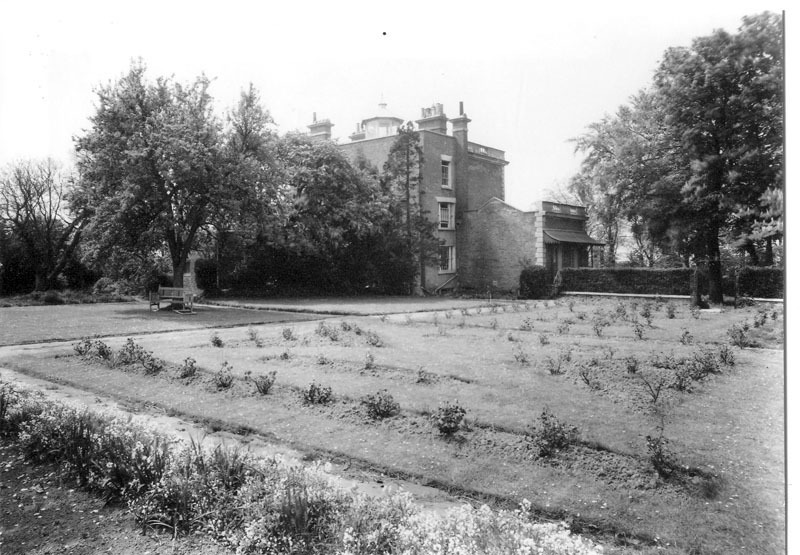 The last Sackett to own the hill was Richard Sackett (1717–1789), a yeoman farmer and wealthy landowner who owned not just Sackett's Hill but also the Manor of Dane Court, as well as a fine mansion at East Northdown, and a number of other houses and farms in the area. The Dutch barn at Sackett's Hill. Brazil Bros. waste sorting site at Sackett's Hill. 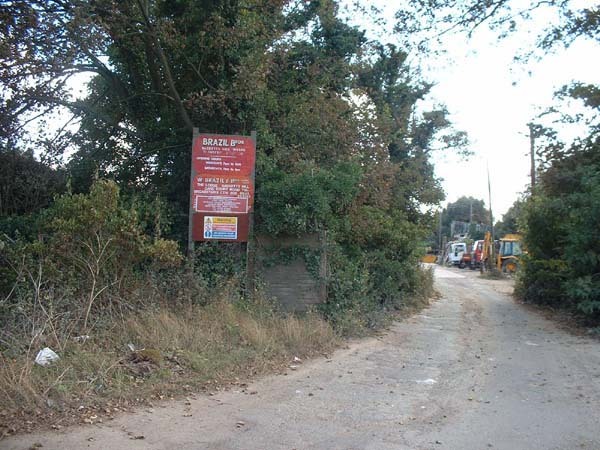 This was the site of Sackett's Hill House which stood just to the left of the parked vehicles in the picture. Stone from the demolished house was used in the construction of a modern bungalow further to the left and out of camera shot, now occupied by Mr and Mrs Brazil. 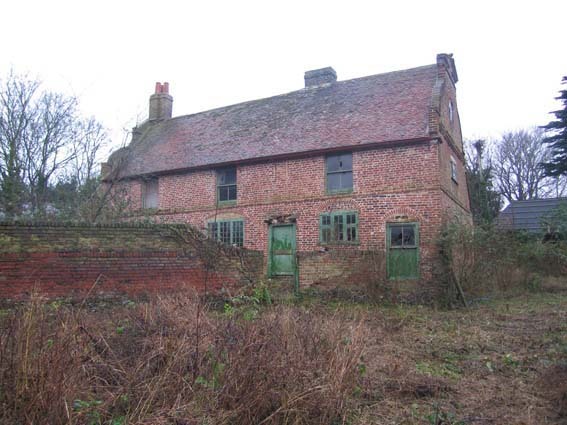 Sackett's Hill Farmhouse (from sale particulars, January 2008, Clive Emson land & property auctioneers), described as a Grade II Listed farmhouse, believed to date from around 1680, with Dutch gables and constructed in red brick with a plain tiled roof and a catslide roof to the rear. The property has a wealth of beams and inglenook fireplaces. Orchard Cottage, the 1633 flintstone cottage at Sackett's Hill, with a glimpse of Sackett's Hill Farmhouse in the background. Looking along Sackett's Hill roadway towards main Dane Court Road. This distant view of St Peter's Church from Sackett's Hill has been seen by many generations of Sacketts. 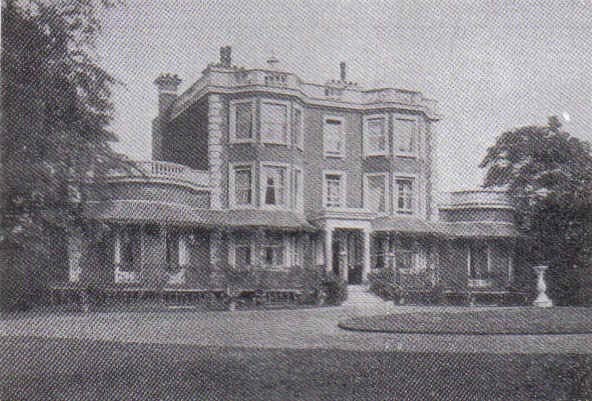 Sackett's Hill House was a Georgian mansion and was the seat of Sir Richard Burton (1773-1855), an Equerry to King William IV. 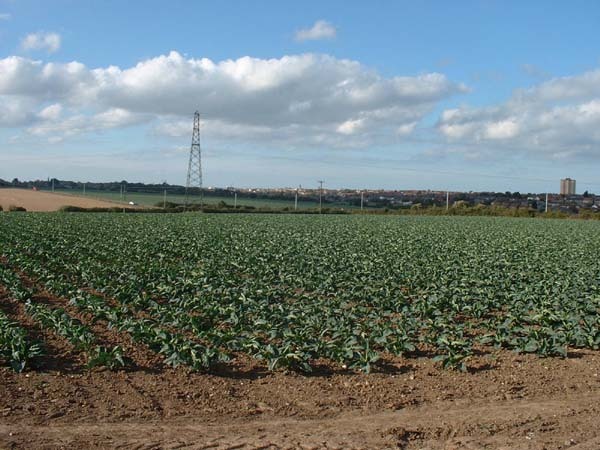 Sir Richard entertained the King there on occasions when the King returned to England from Hanover, landing at Broadstairs or Ramsgate. Richard and Elizabeth Burton were living at Sackett's Hill House by 1811 when "the lady of R. Burton, esq. of Sackett's Hill House" gave birth to a son [Kentish Gazette, 9 Aug 1811], and his widow Elizabeth remained there until her death in 1865. An earlier occupant was the Countess of Glencairn who was reported to be moving there in November 1806 [Morning Post, London, 25 Nov 1806], although the house was offered to be let in July 1807 "for the Season, or till Midsummer next". [Morning Post, London, 31 Jul 1807]. Richard Sackett, in his will of 1789, mentions Sackett's Hill house and farm, then occupied by John Cleveland of St Peter's, a yeoman. It cannot be said with certainty whether this would have referred to the Georgian mansion there, or to the earlier, but still standing, farmhouse (the 1680 house). 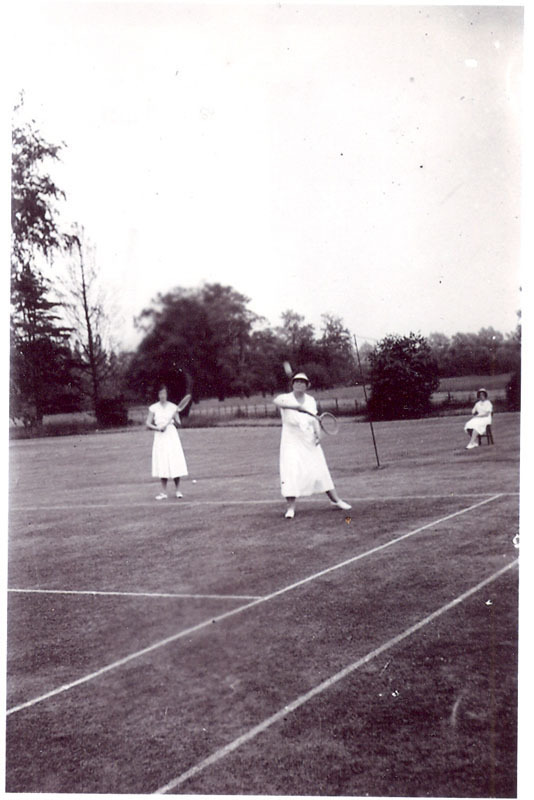 A number of the photographs in this collection are reproduced here by kind permission of Nick Smyth who was born at Sackett's Hill House. 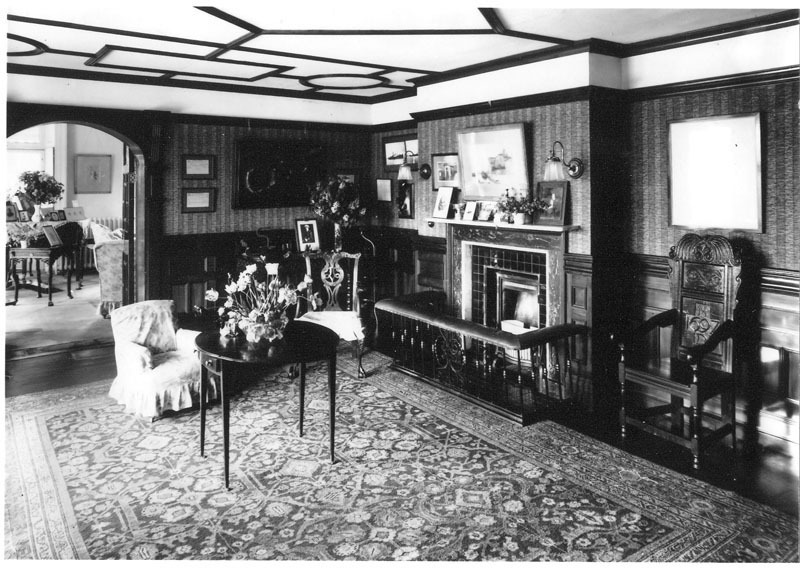 Nick's maternal grandfather, Captain E L B Lockyer, RN, bought the house sometime before 1921 as he is recorded as living there in the Who's Who of that year. 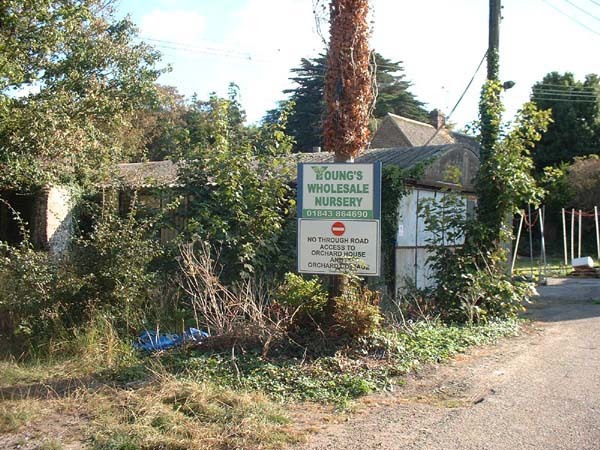 He sold it in 1935 and moved to North Devon, apparently because, even in those days, it was getting too crowded and he wanted somewhere quieter! 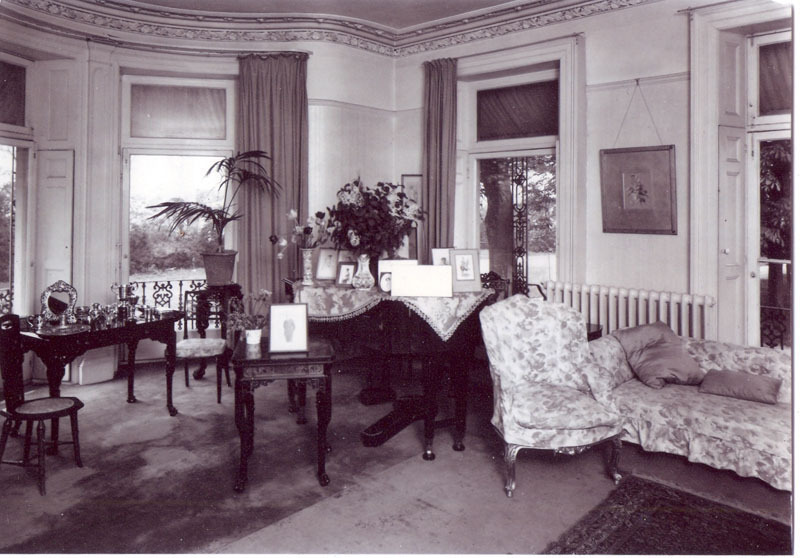 The photographs are readily dated to 1935 as they were taken by the estate agent instructed to sell the property. 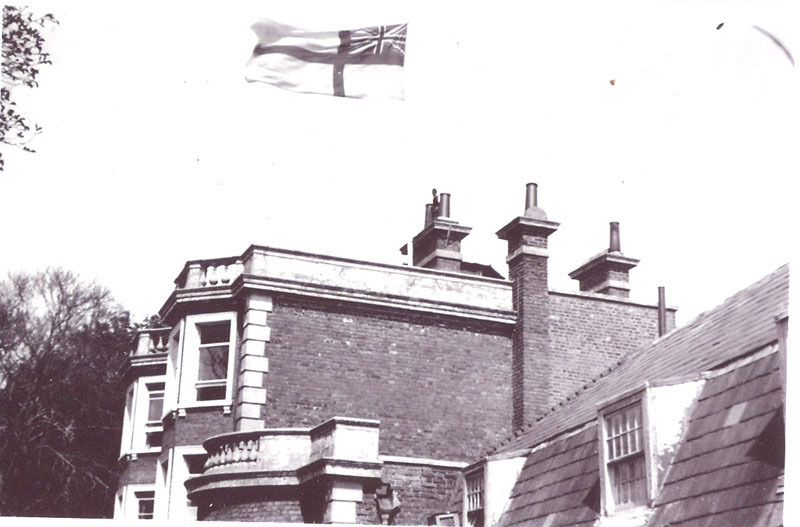 The appearance in one of the photographs of the White Ensign has echoes of the right still retained by the nearby St Peter's Church to fly the Ensign as a result of its tower having been used as a naval signalling station in Napoleonic times. However, the reason for its appearance on the flagstaff at Sackett's Hill House was quite different. Nick explains, "The White Ensign actually came from one of my grandfather's more well-known ships, the armed liner Carmania where he was the gunnery officer and in 1914 succeeded in sinking the German armed liner Cap Trafalgar. The only armament was a 4.7" gun. The German ship concentrated on bombarding the Carmania's superstructure, attempting to disable the crew and shoot away the Carmania's wireless aerials to prevent her calling for help. Grandfather had a different idea—he put as many shells as he could into the Cap Trafalgar's waterline and sank her." 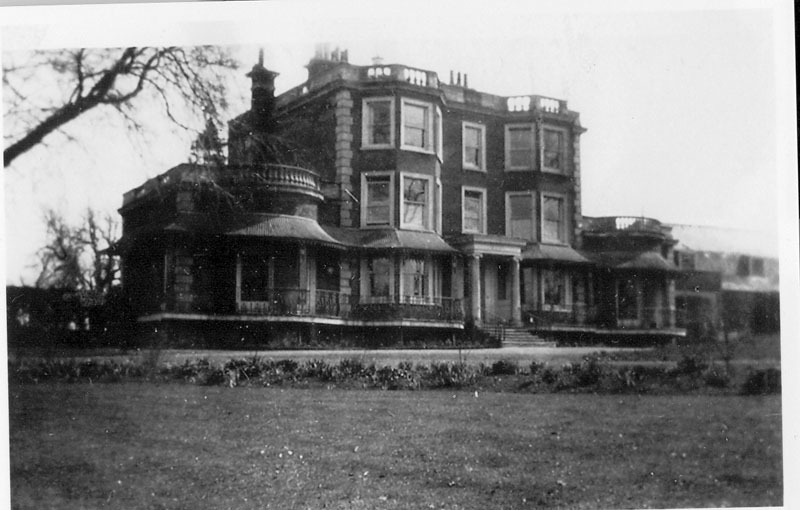 It is noted by D Perkins in Sketches of Historic Thanet that, "as the house stood a good way back from Dane Court Road one owner installed a light railway to transport his guests!" The pictures here suggest that the installation of the railway may have been more as a hobby than as a practical means of transport. 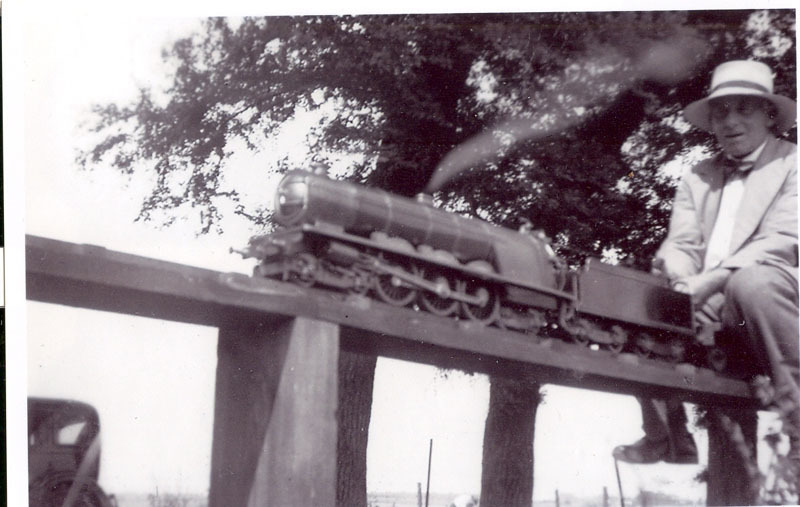 Nick's grandfather is pictured driving his first steam loco, a 2.5 inch gauge 4-6-2, which Nick believes was a model of the Princess Class of locomotive. Garden to the rear of Sackett's Hill House. 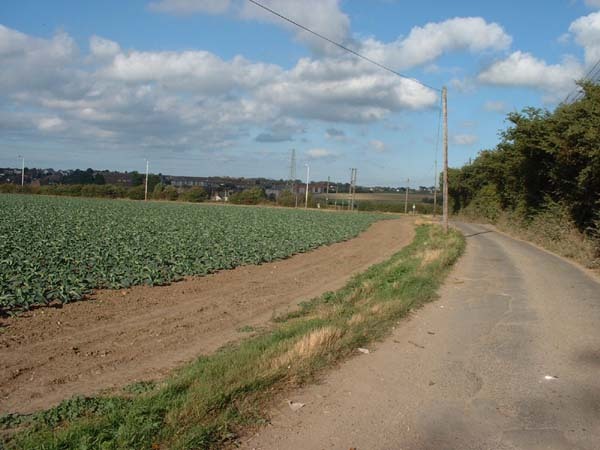 The area of land immediately to the rear of the house is the site of the present-day bungalow. Sackett's Hill House, flying the White Ensign to mark the Silver Jubilee of King George V in 1935. The former Sackett's Hill House which was destroyed by fire in 1942. Front garden of Sackett's Hill House. The entrance driveway to the right may be seen as it is today in the picture of Brazil's yard looking from the opposite direction. 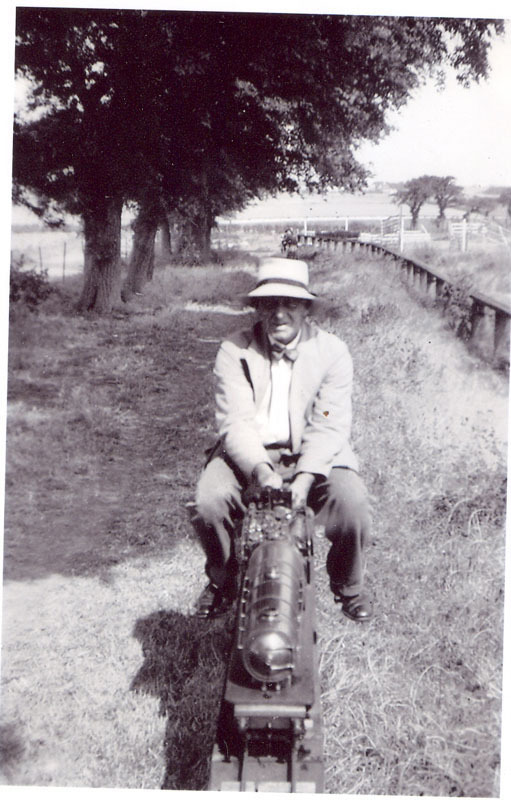 Nick Smyth's grandfather driving his first steam loco. Captain Lockyer driving his first steam loco, a 2.5 inch gauge 4-6-2 believed to be a model of the Princess Class of loco. The track appears to be on the route up to Sackett's Hill from the main Dane Court Road. 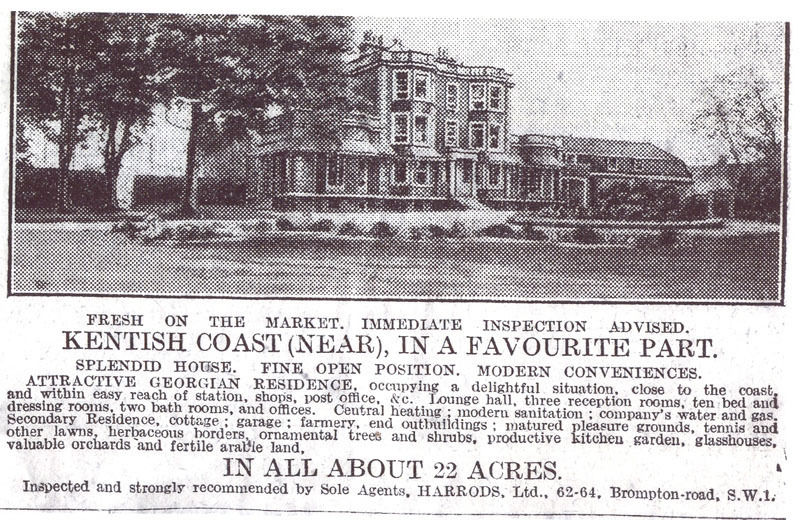 The newspaper advertisement offering Sackett's Hill House for sale in 1935. Main entrance to Sackett's Hill House. 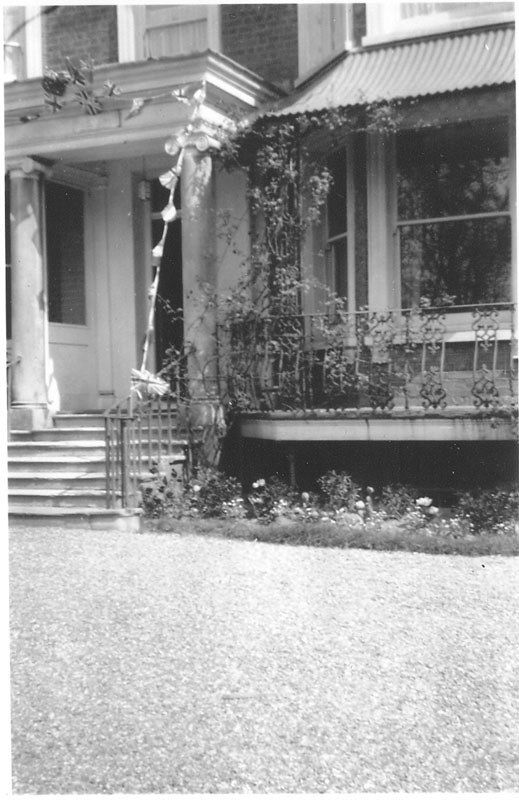 The bunting around the doorway was probably in celebration of the Silver Jubilee in 1935 of King George V.
Sackett's Hill House grounds, 1935. 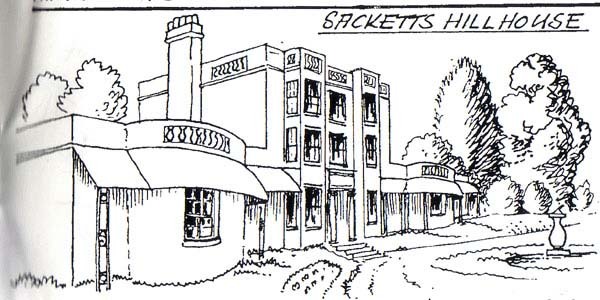 Drawing of the former Sackett's Hill House from Sketches of Historic Thanet by D Perkins. 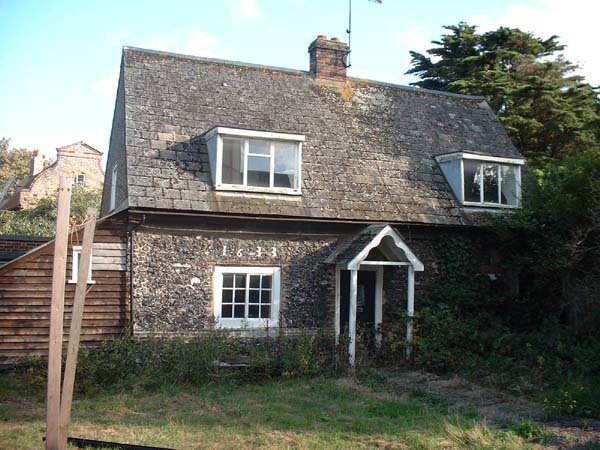 Accompanying text reads "This was one home of the Sackett family, yeoman farmers in Thanet for over five hundred years. Another occupant was Sir Richard Burten who commanded the Congreve rocket batteries at the Battle of Waterloo. 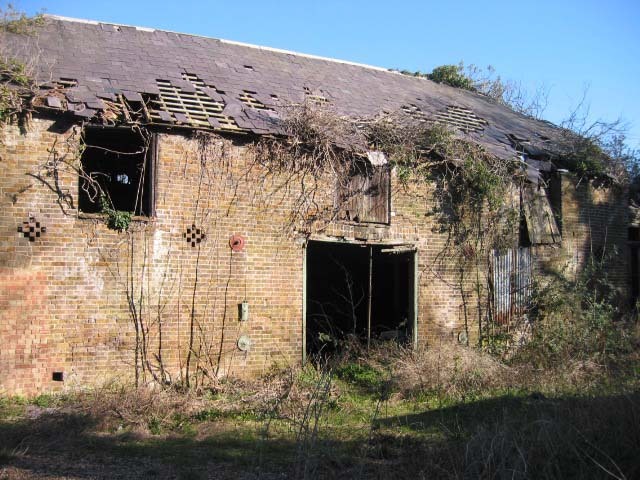 The house burnt down in 1942 and now only the stables remain. A cottage at Sackett's Hill has fine "Flemish gables". 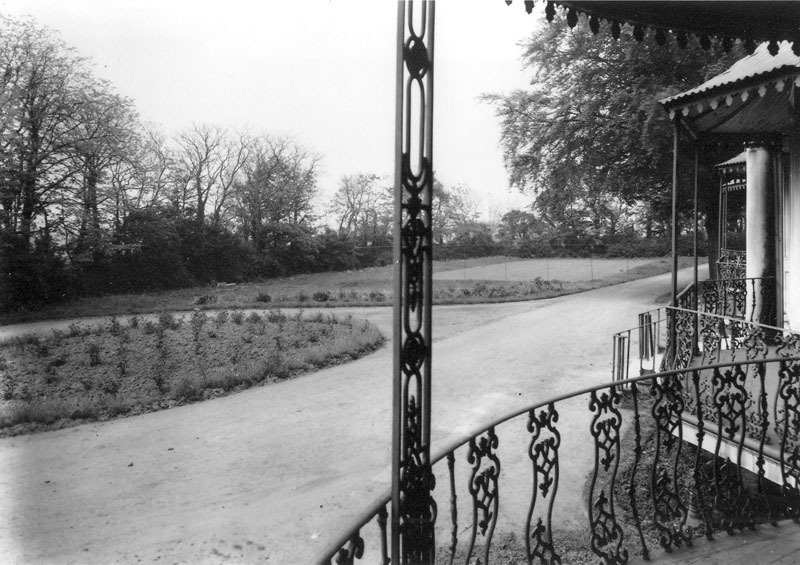 As the house stood a good way back from Dane Court Road one owner installed a light railway to transport his guests!" Morning Post, London, 25 Nov 1806. "Birth.—On Wednesday morning, the lady of R. Burton, esq. 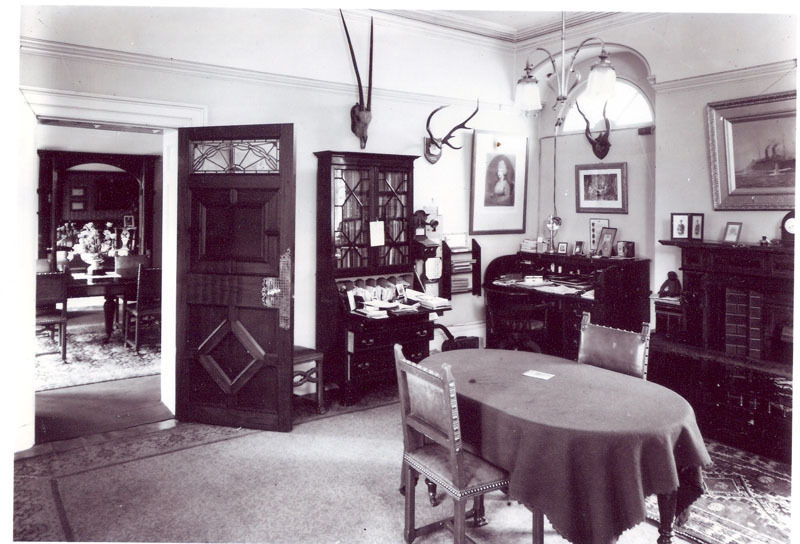 of Sackett's Hill House, of a son." Pigot's Directory 1826–7. Kent. Margate. Bagshaw's History, Gazetteer and Directory 1847. Kent. Seats of the Nobility and Gentry. St. Peter's, 2½ miles N. from Ramsgate—Sackett's Hill House, Sir Richard Burton, Bart. Post Office Directory 1851. Kent. Ramsgate. Melville's Directory 1858. Kent. Ramsgate. Kelly's Directory 1862. Kent. Ramsgate. Kelly's Directory 1862. Kent. St. Peter's. Bath & Bathing Machine Proprietors. Post Office Directory 1867. Kent. Ramsgate. Post Office Directory 1867. Kent. St. Peter's. Post Office Directory 1867. Kent. Kelly's Directory 1874. Kent. St. Peter's. Kelly's Directory 1882. Kent. St. Peter's. Kelly's Directory 1899. Kent. Broadstairs (St. Peter's). Kelly's Directory 1899. Kent. 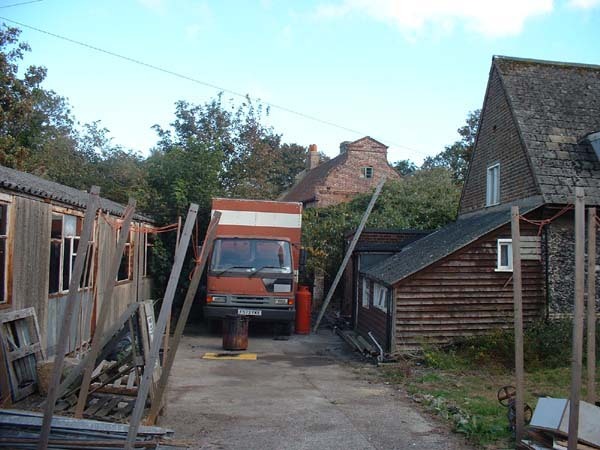 Trades Directory. Kelly's Directory 1918. Kent. Broadstairs. Kelly's Directory 1918. Kent. Trades. Kelly's Directory 1930. Kent. Trades.